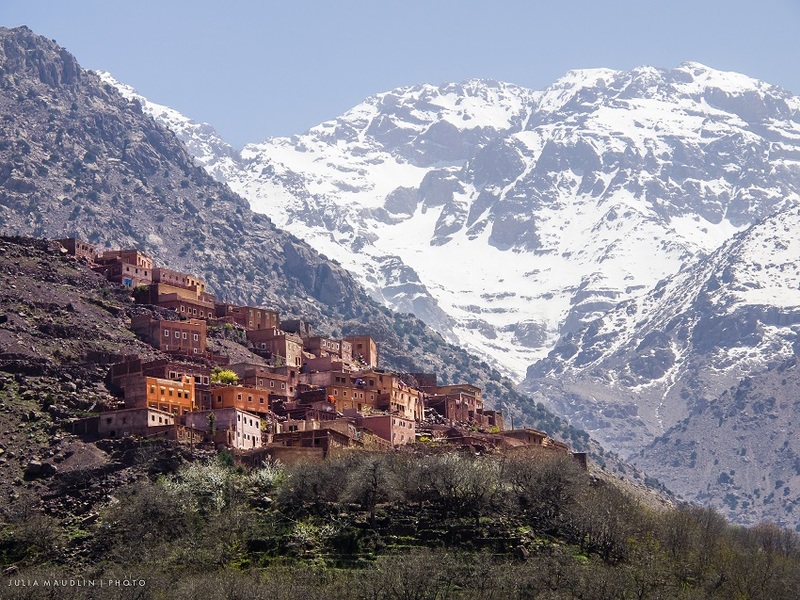 We’d all love to travel the world and hike the most beautiful scenery but it’s just not feasible… Or is it? We created this list to get you motivated about travelling the world and seeing some of the most beautiful locations on earth, all while staying active and healthy! All of the locations on this list are accessible for most people who are in reasonable enough shape. 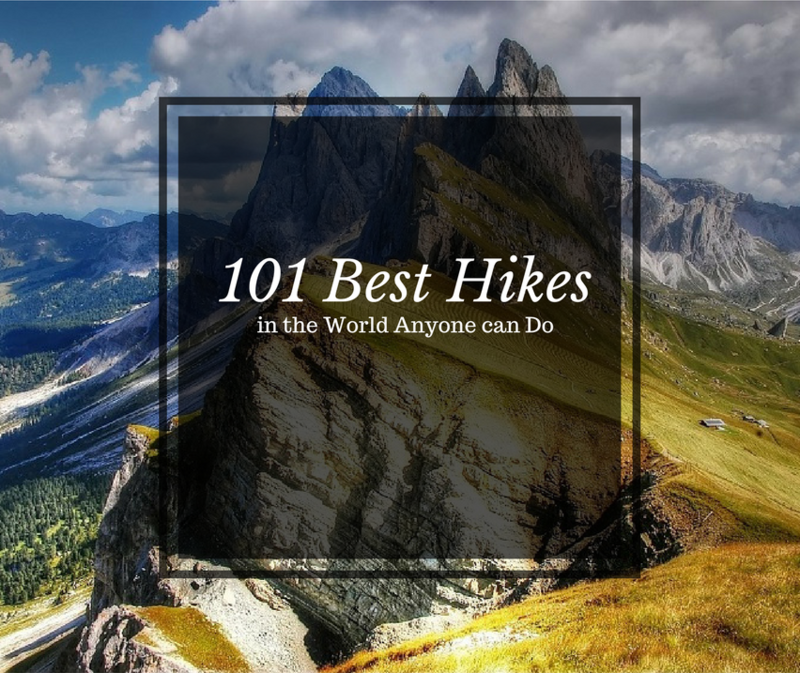 And best of all we’ve listed out hikes all over the world with varying degrees of distance and trail time for those who want to turn it up just a notch or take it nice and easy! So get in on the adventure by booking your next trip now and share with us all of the fun and interesting details when you get back! 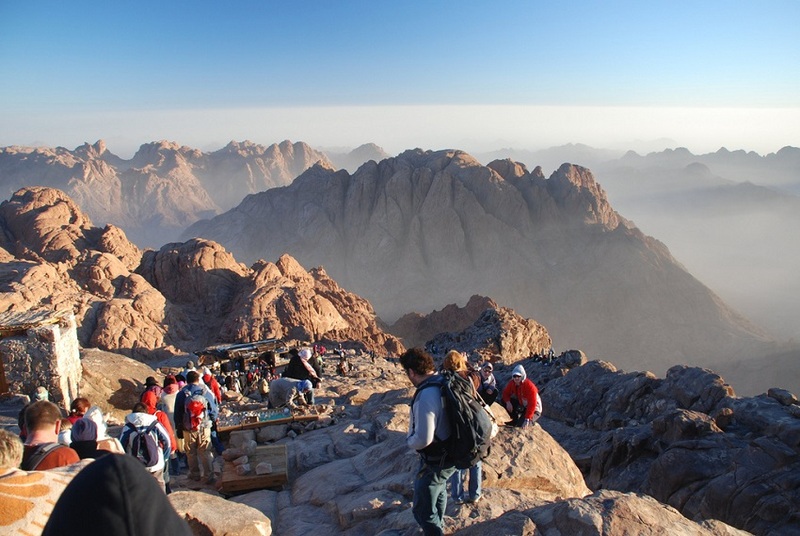 Mt Sinai isn’t much of a hike but one that still draws in a lot of people. 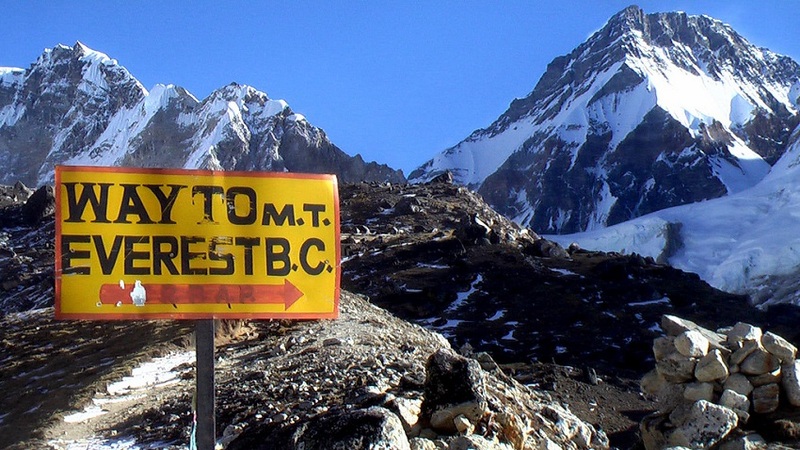 If you decide to ascend it on foot it can take you up to two and half hours to summit but well worth the trek as you get 360 degree views of the surrounding areas. One reason it draws in lots of foot traffic, and camel traffic, is because it is said to be the location that Moses was given the Ten Commandments by God. A solid day-pack like the Osprey FlapJack is all you should need for this short hike. 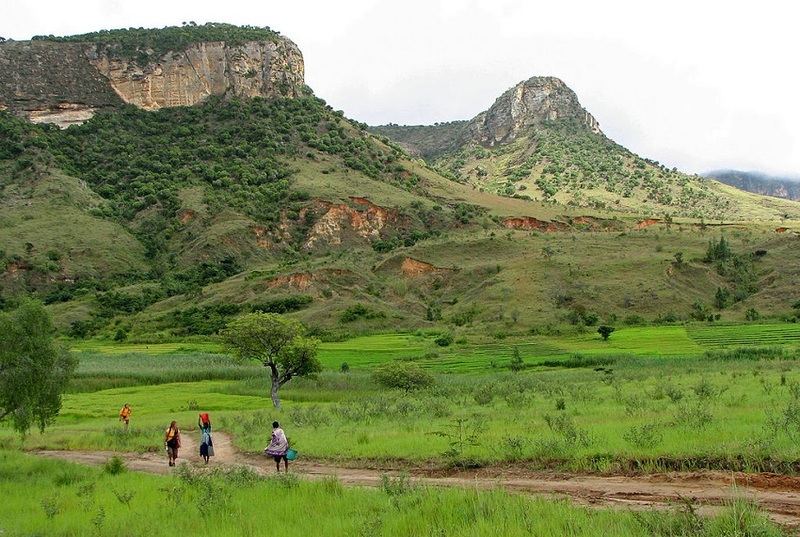 Isalo National Park is an hikers dream as you get a variety of different terrain to traverse. 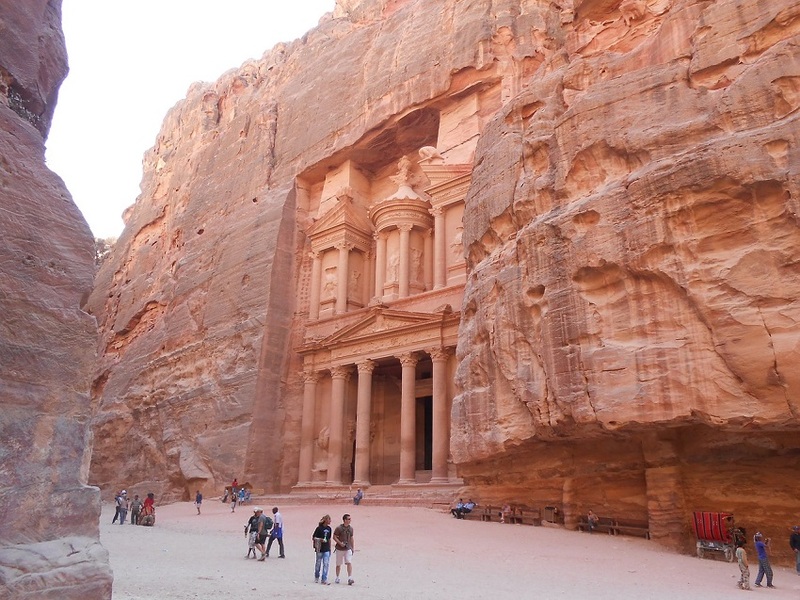 You can hike through deep canyons, sandstone formations, grass land, oases and waterfalls. 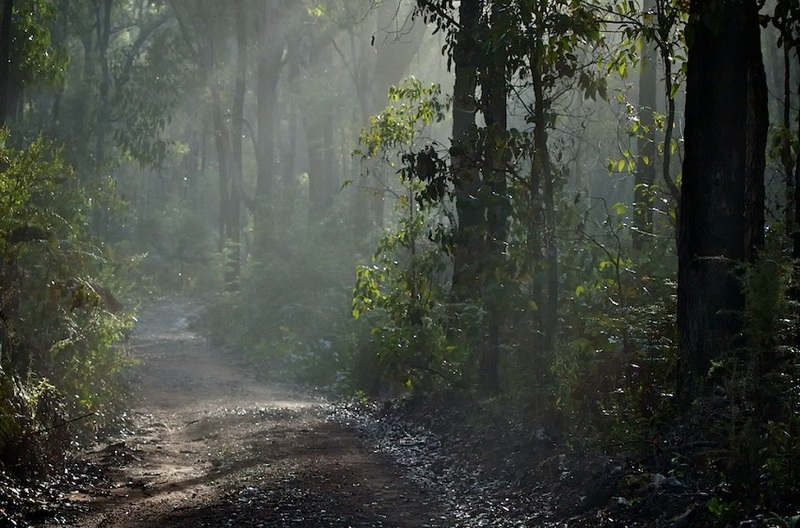 Aside from the excellent terrain, you’ll also get to witness some incredible wildlife like the lemur. There are no set trails you’d need to take so your options are endless. Since you can turn this hike into as short or long a hike as you want, we’d recommend the mid sized Kelty Redwing 50 to cover most if not all your needs! 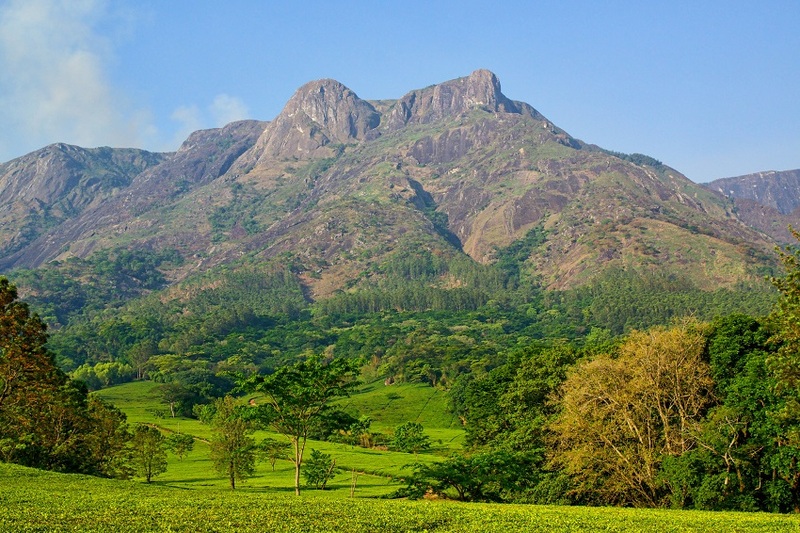 Mt Mulanje is a group of peaks, over 20, that form the Mulanje Massif or mountain range. 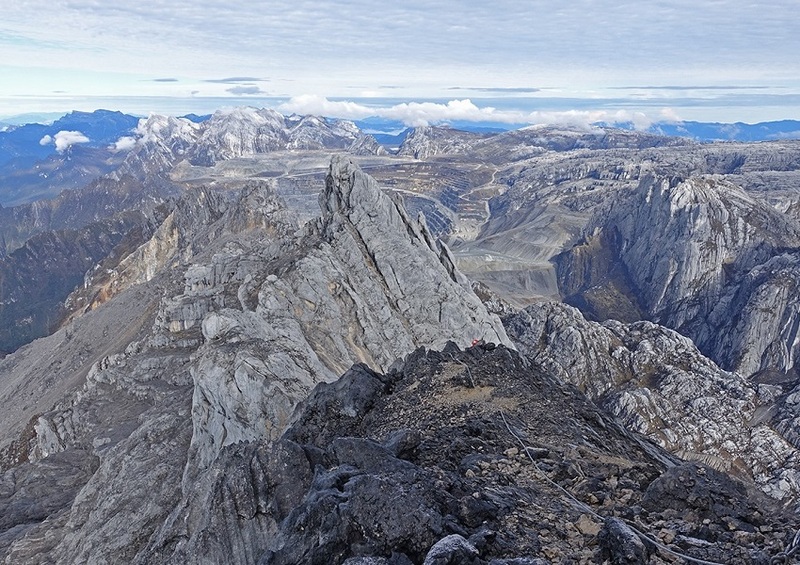 Mulanje offers incredible views and a very doable summit of its highest point at 9,849 ft, Sapitwa Peak. Often times mist will surround the slopes up to the summit leaving the peak exposed above which gives it the nickname of “Island in the Sky”. Mt Mulanje is a nice warm-up for beginners and professionals alike and most should do fine getting by for 3 days with the Teton Sports Explorer 4000. The Blyde River Canyon is only 15.5 miles long and on average 2,460 ft deep. 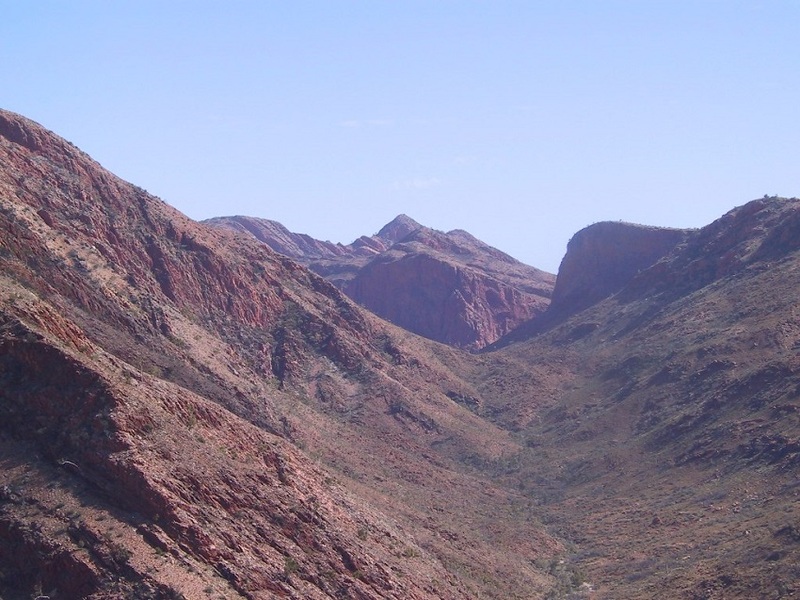 It is a spectacular site to behold and every turn of the canyon’s winding path will leave you jaw dropped. 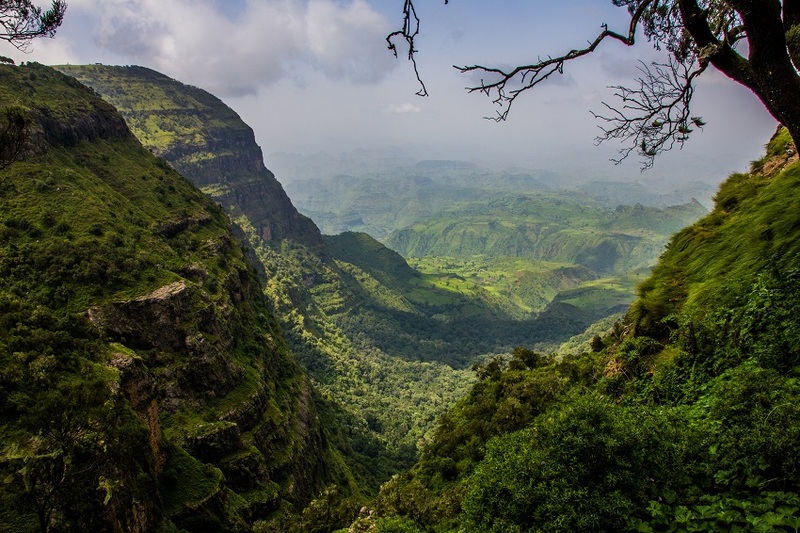 You’ll experience sheer cliffs dropping more that 2,500 ft down, a thousand different species of flora and even rare wildlife like the bald ibis, as well as a number of different primates. With an average hike of around 4 to 5 days you’ll want to consider the Arc’teryx Altra 65 liter backpack for this trip! 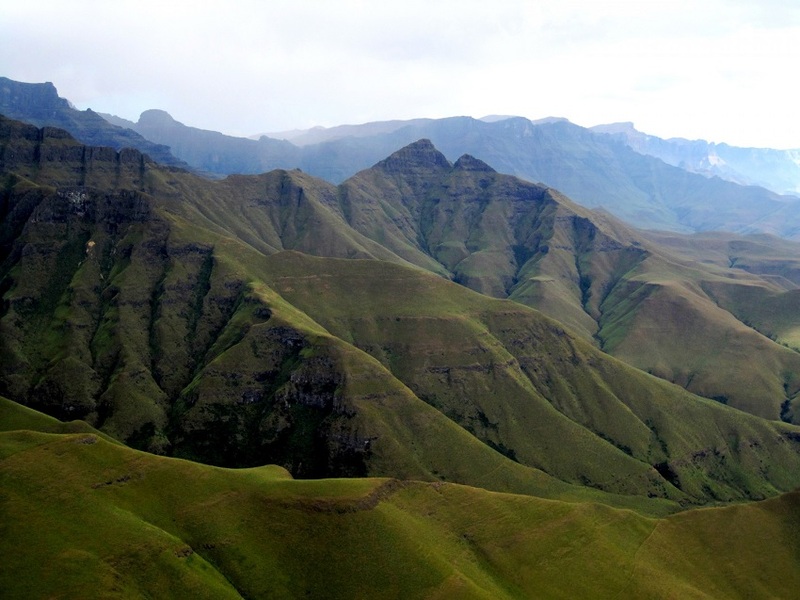 Drakensberg refers to the eastern portion of the Great Escarpment that encloses the central South African plateau. 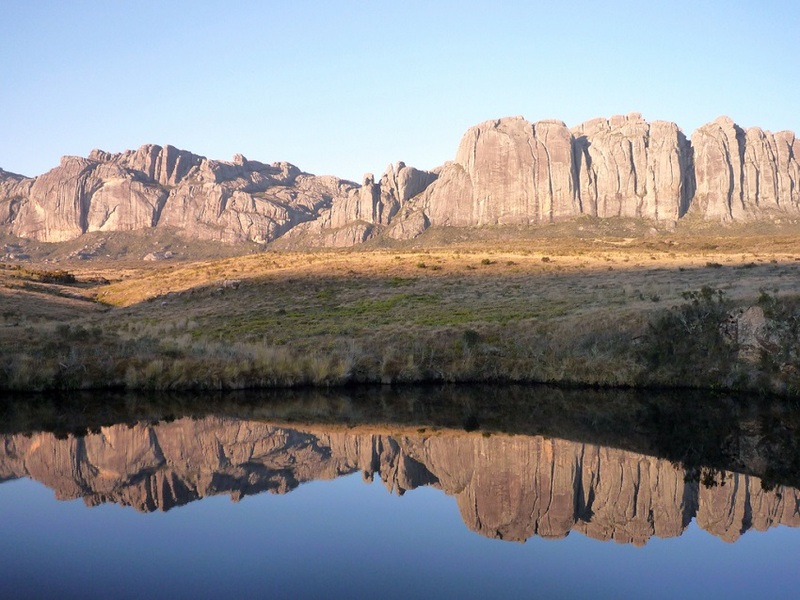 Drakensberg or Dragon’s mountain was given the name years ago and thought to derive from the pointy tops of the plateau resembling the back of a dragon, old myths as well as dinosaur bones that may have been found. 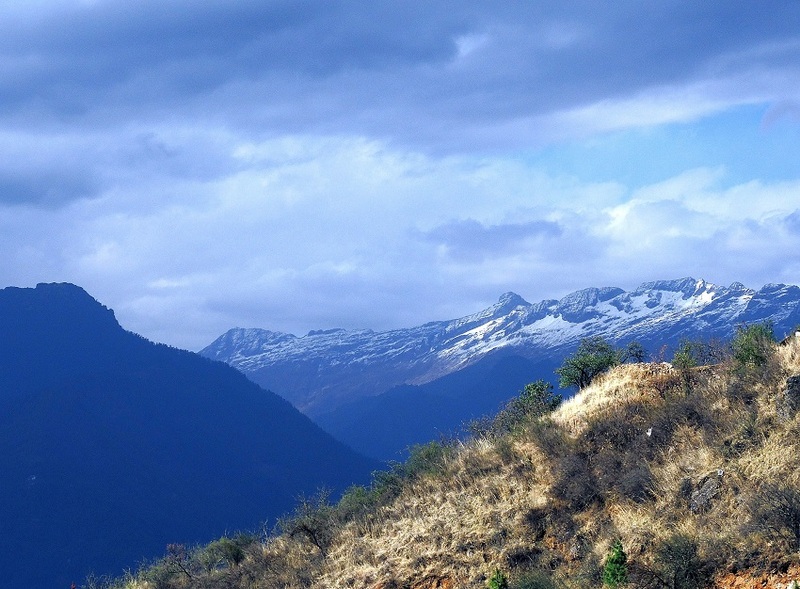 While most of it is in South Africa, the peak is actually Thabana Ntlenyana in Lesotho at an elevation of 11,424 ft. 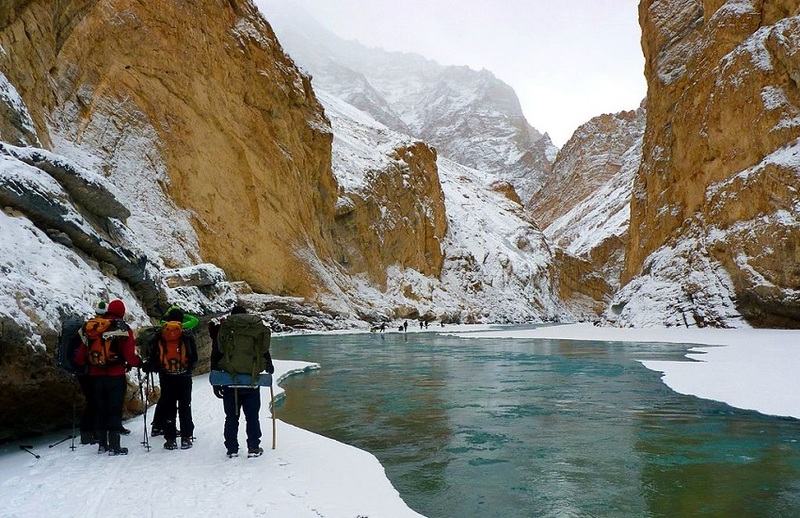 The area is vast and you can make your own trek as short or long as you prefer. If you decide to make the most out of this trek then consider the giant Kelty Red Cloud 90 liter backpack to keep you going without fear of running out of supplies! 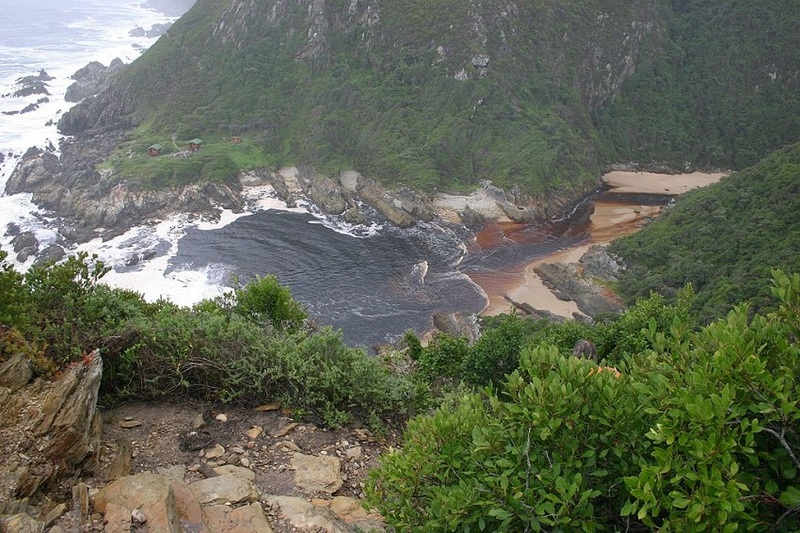 The Otter Trail, which gets its name from the clawless otter in the region, is one of South Africa’s most famous for at least one reason, the scenery is astonishing and ever changing as you proceed down the trail. 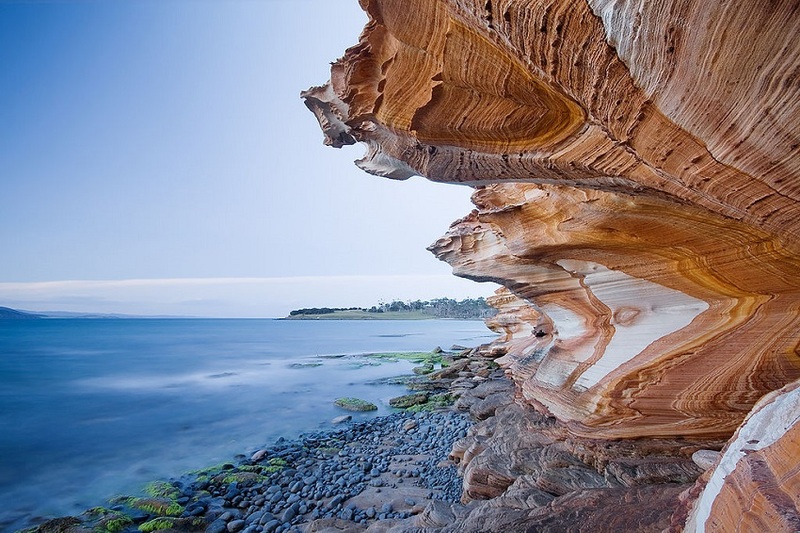 You’ll come across impressive rock formations, rushing rivers that form beautiful pools, waterfalls, diverse flora and a number of wildlife species. For an easy, at max 5 day hike like the Otter Trail, we recommend the Osprey Porter 46 liter backpack. 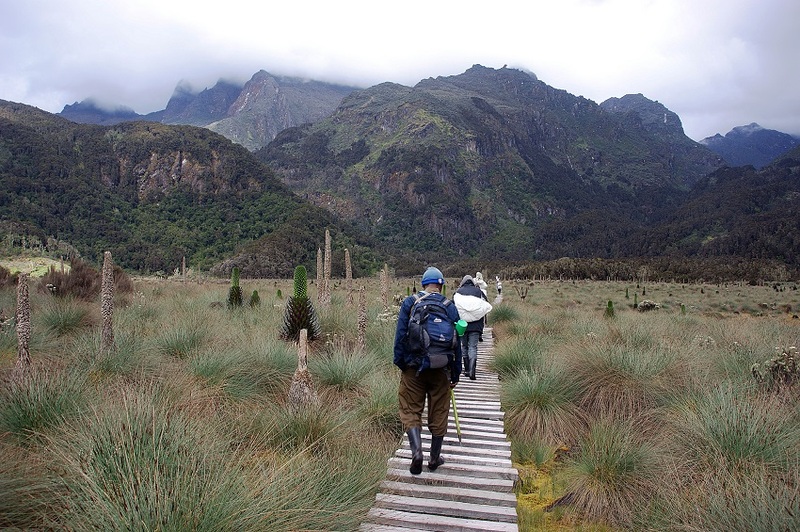 Rwenzori Mountains or the Mountains of the Moon, is Africa’s third highest mountain with it’s peak elevation occurring at Margherita Peak, at 16,762 ft, which is actually located in the DRC. 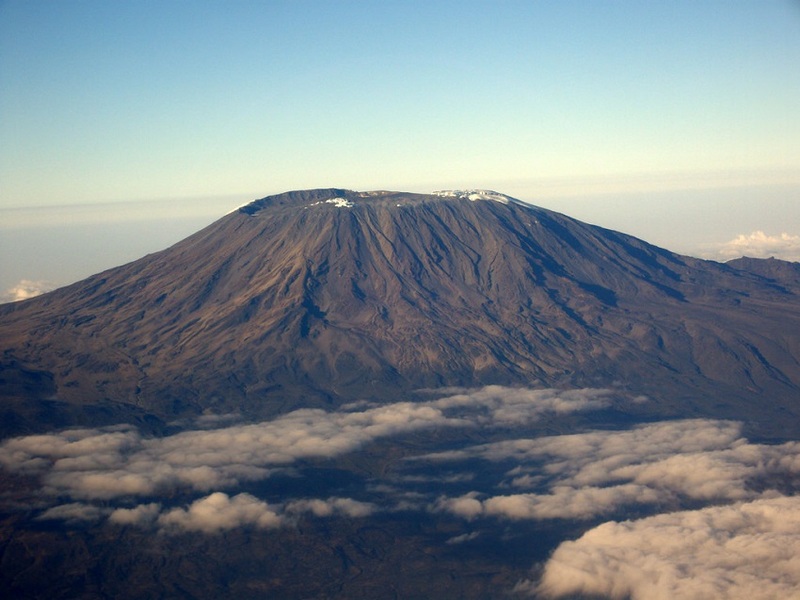 You can choose to do a trekking/climbing route up to the summit which lasts roughly 11 days or opt for the easier trekking down below in the foothills in Uganda. If you’re looking to do mostly hiking in the foothills you’ll want to take a look at the Wasing 55 liter hiking backpack to provide you with your storage needs. 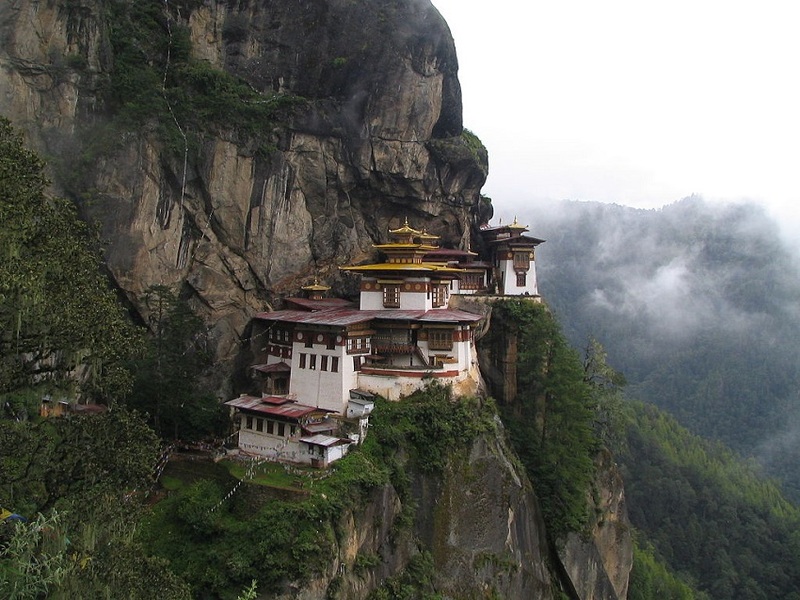 Taktsang Monastery or Tiger’s Nest Monastery is a small monastery built into a huge granite cliff in the 17th century. 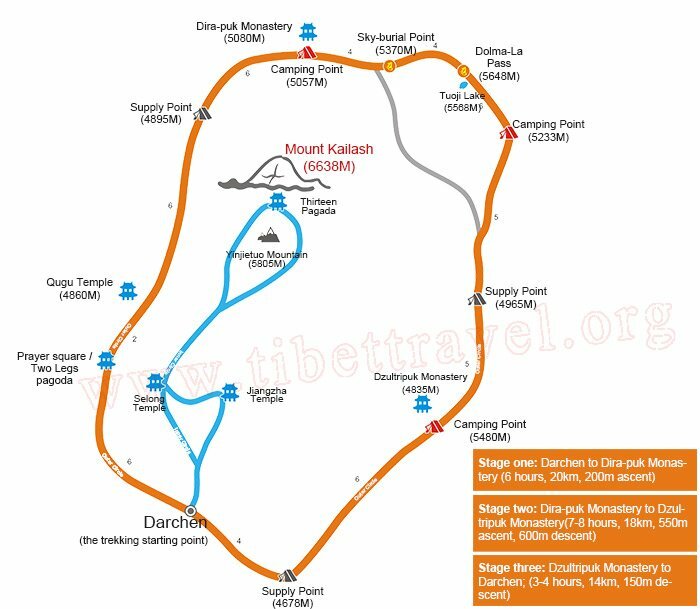 It was built where the saint Padmasambhava had mediated for 3 years, 3 months, 3 weeks, 3 days and 3 hours and is believed to have brought Buddhism to the Bhutanese people. In 1998 a fire devastated the monastery but the government quickly oversaw the renovation of the monastery back to its original form. This short day hike doesn’t really require for you to take much as there’s a small cafe on the way up the trail but if you want to carry water, snacks or a change of clothes then consider the smaller High Sierra Loop backpack! 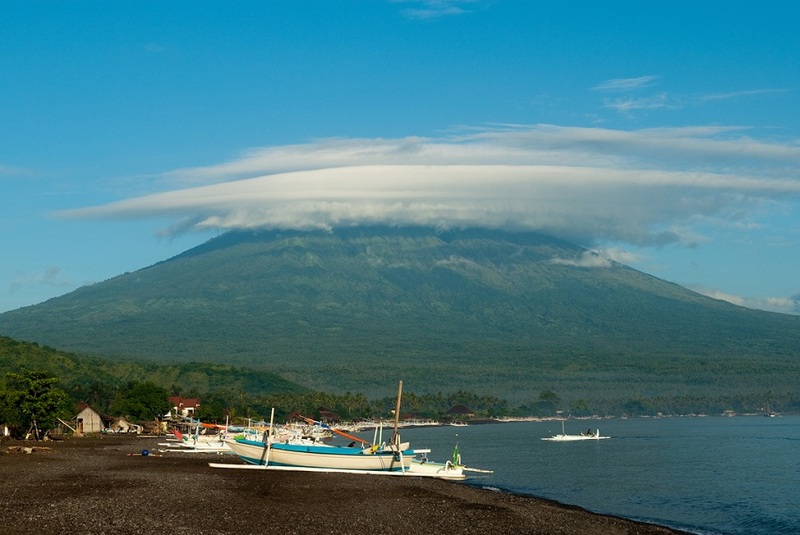 Mt Agung is another volcano that completely dominates the surrounding area with its imposing dome. The peak elevation of this volcano is 9,944 ft so as far as volcano hikes go, it’s a bit on the smaller side but that doesn’t make it any less impressive. 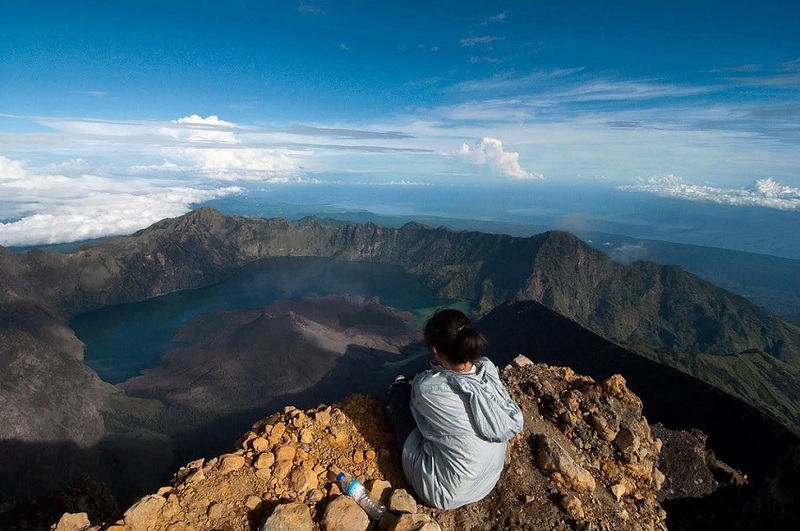 Mt Agung is home to the ‘Mother Temple’ of Besakih and is of huge religious significance to the people on the island. For this short hike you shouldn’t need more than a small 22 liter Osprey Talon to get you up and back down the mountain. 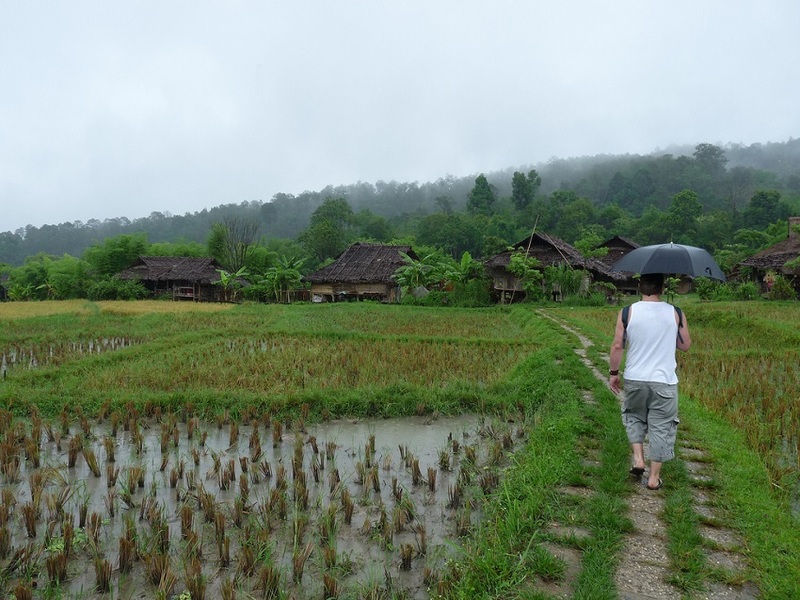 The Salak Trail is a much easier hike to do and easily accomplished in one day if you prefer. 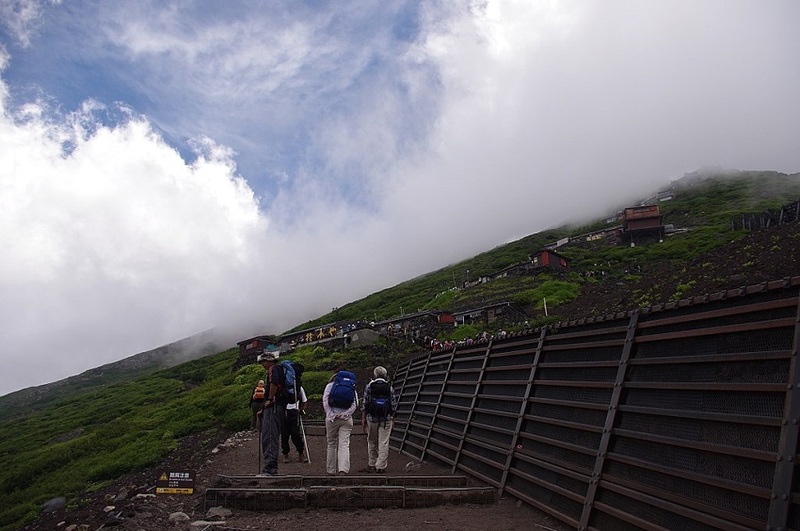 You’ll reach a max elevation of 4,641 ft and get great pictures of yourself crossing the volcanic crater. 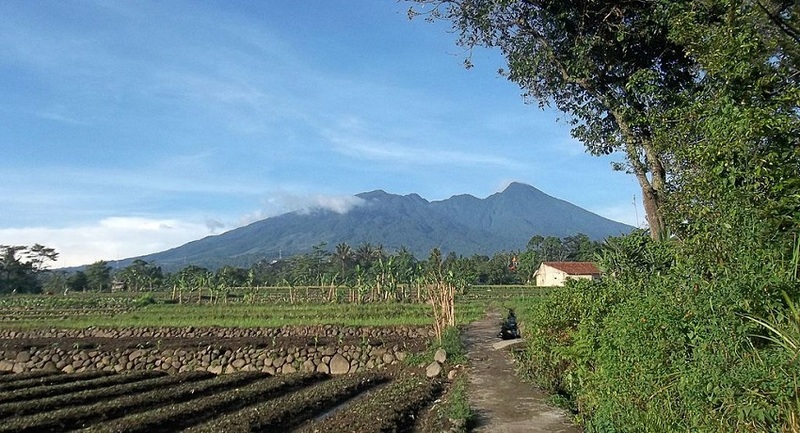 Mt Salak itself however has an elevation of 7,254 ft and is an eroded volcano. Yes, another one. 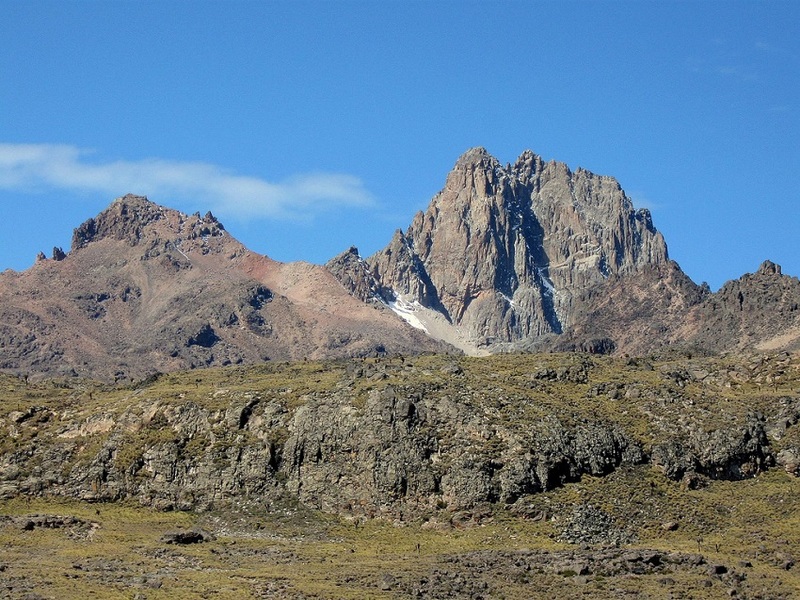 What’s interesting is that the site has been evaluated for geothermal power development. Another interesting thing about this trail is that you might just find you come across airplane wrecks as well. 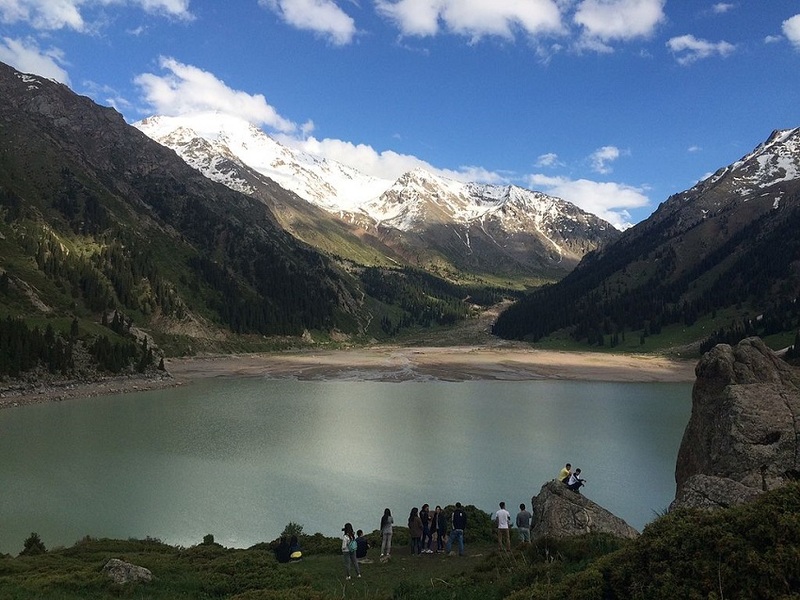 The Tian Shan Mountains are a mountain range that is mostly located in Central Asia, creating a natural border between quite a few countries. 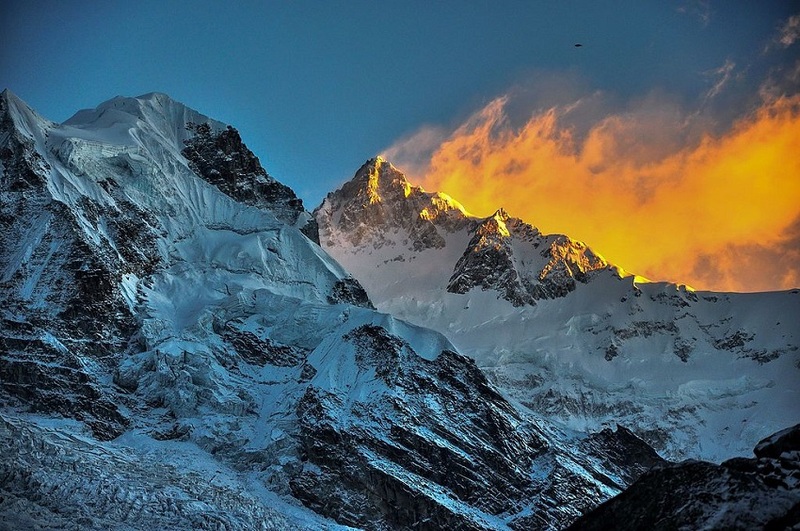 The highest peak in the mountains is Jengish Chokusu at 24,406 ft. Tian Shan actually means Heavenly Mountain or the Mountain of Heaven; quite fitting considering how high it actually reaches! 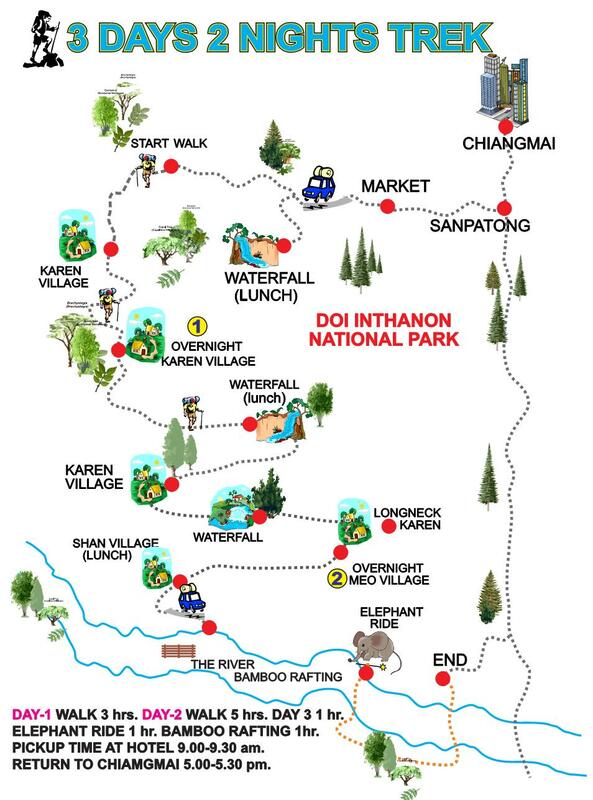 The 100 Waterfalls Trek is one that can be extremely rewarding if you happen to plan the right time to go. Coming across many different sizes and shapes of waterfalls is pretty magical and being able to see them all in a day is quite an accomplishment. Just be sure to time your trek so that you go in high season so that you are not falling down all over the place in the mud, unless you like that! 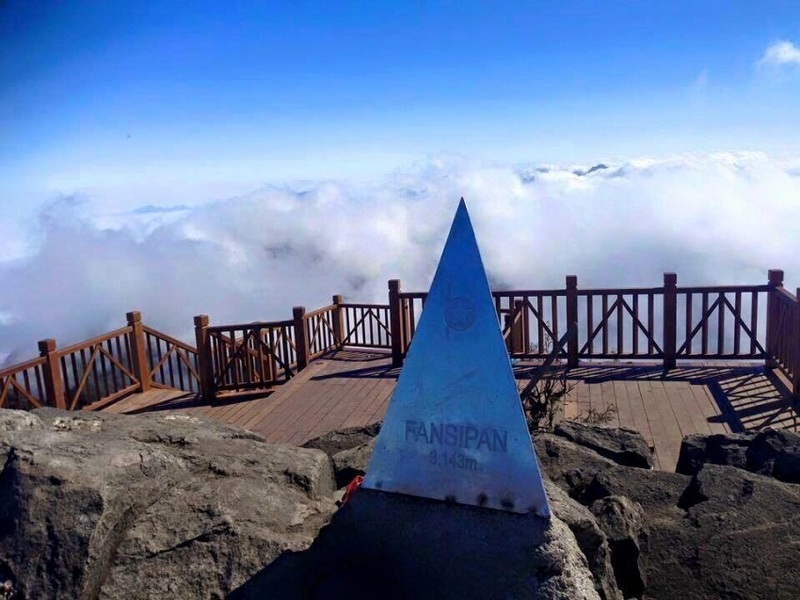 Fansipan is quite the mountain to summit if you are looking for a “starter mountain”. 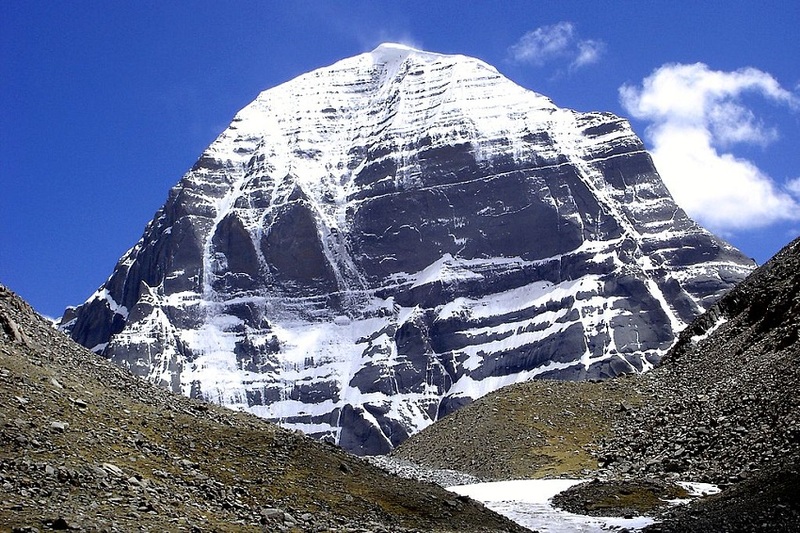 The mountain has a peak elevation of 10,312 ft and can be easily be a round-trip summit in a day. A favorite of everyone who ascents the mountain is to take a picture with the monument at the top of the mountain that looks like a pyramid. 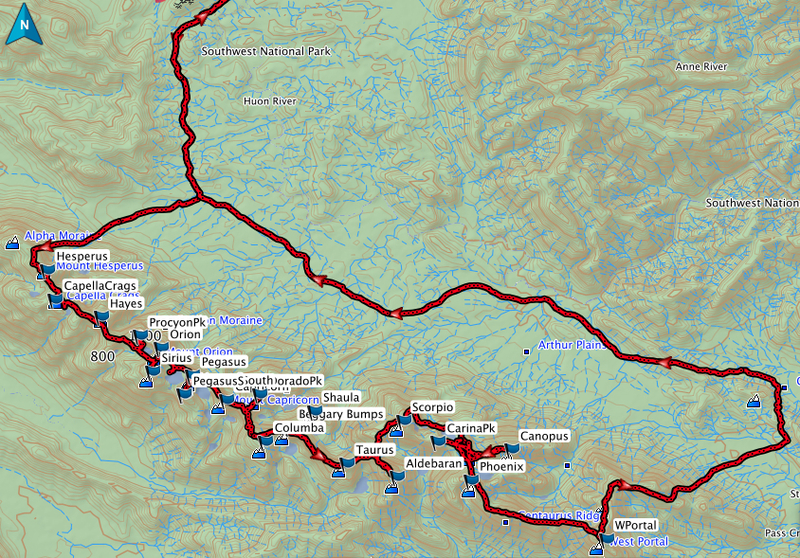 The Scenic Rim Trail is just that, a scenic trail. 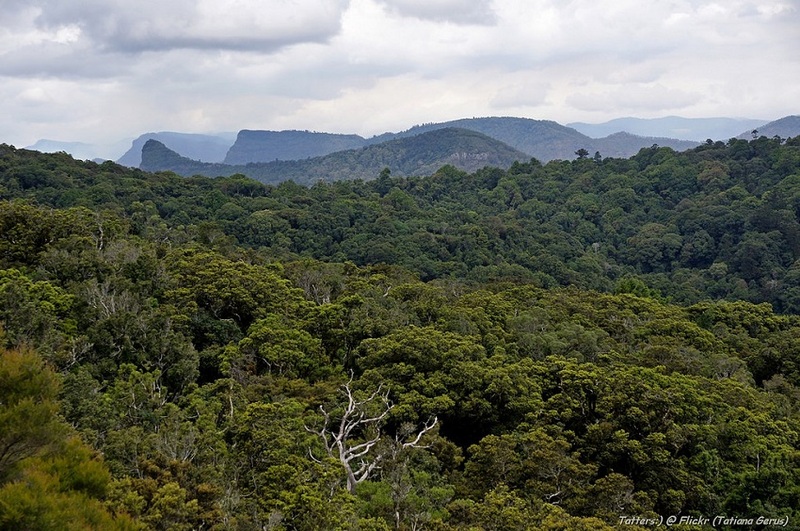 You’ll find yourself on top of small mountains looking miles off into the distance and down at the Gondwana Rainforest down below. Of course you’ll get to see a number of different plant and animal species as well as an ever-changing eco-system. 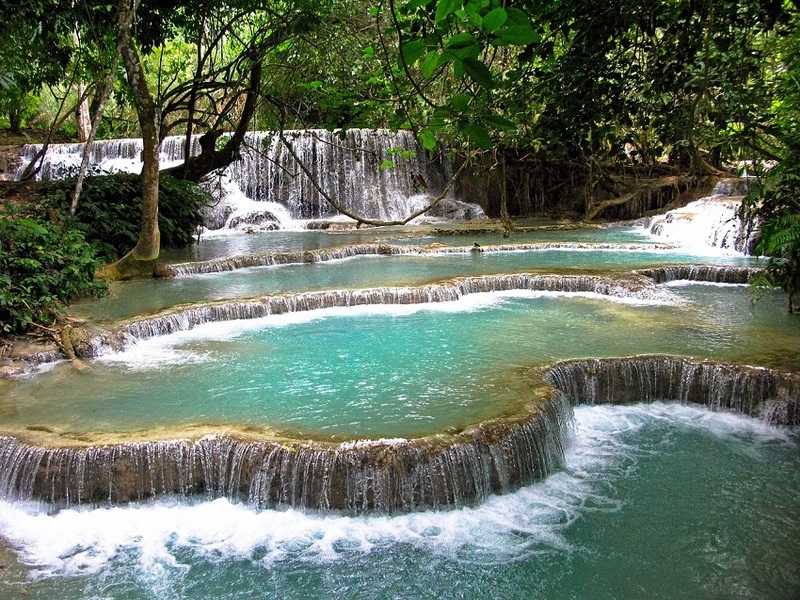 Take a 4 day guided tour to live like royalty while you traverse the exotic outdoors. 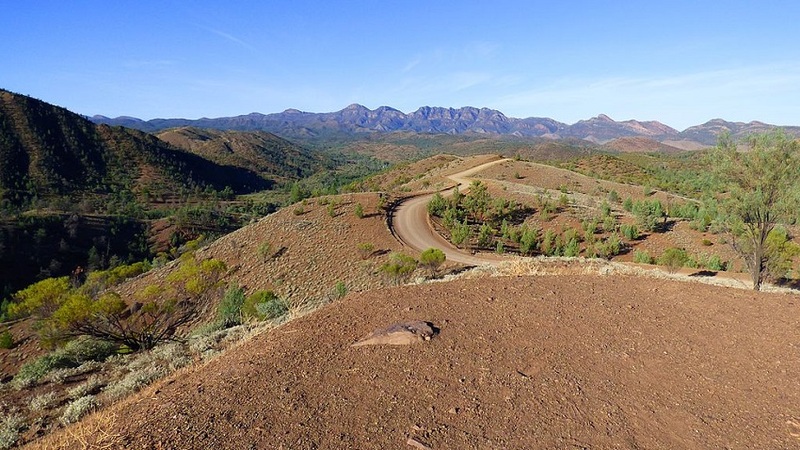 The Arkaba Walk is one of Australia’s epic trails as it is a quintessential bush walk. 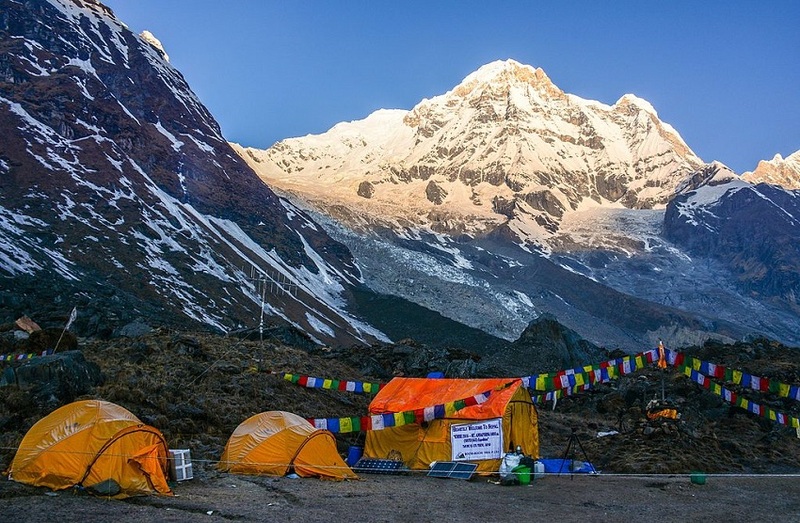 You can decide to take on the trek yourself, deciding how long and how far you want to walk or you can take one of the tours that now add a luxury element to these walks. Basically do you want dinner around a table with seats and a bed to sleep in or do you want to rough it with a tent and a makeshift table for dinner? 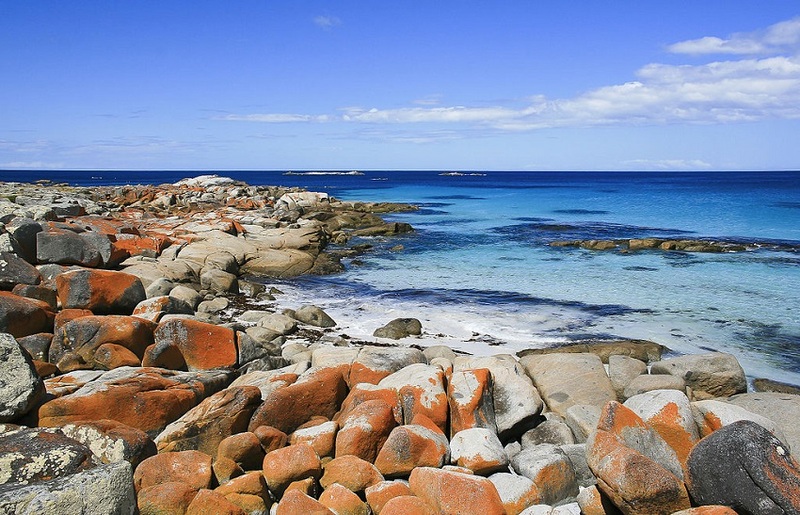 Bay of Fires rocks! 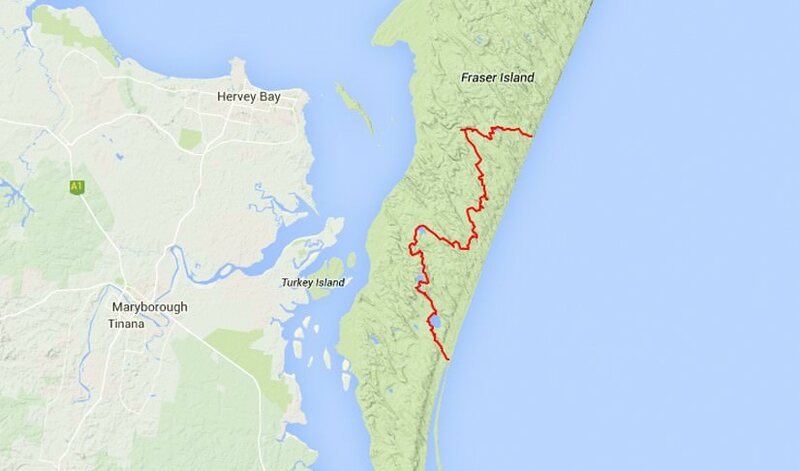 This area on the Tasmanian coast appears as if mankind has never set foot here. 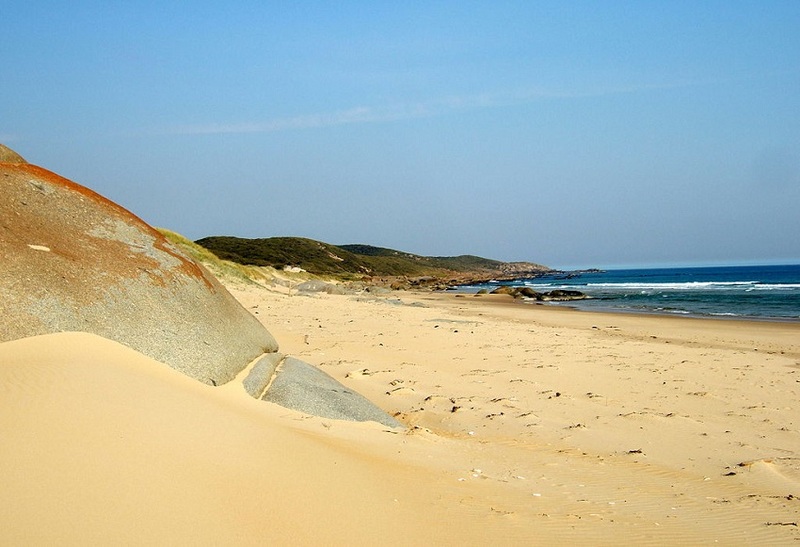 Just beautiful beaches dotted with boulders and rocks are incredible, then throw in the mix that many of the boulders are red to give the appearance as if they are on fire makes for a truly magical walk along the beaches. If you’re lucky you might just get to see some marine life playing in the waves as well, I’m looking at you dolphins! 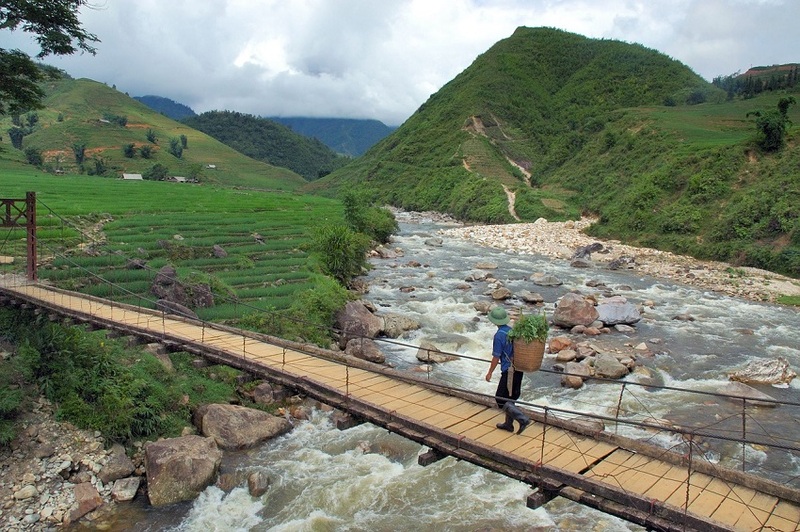 This is an overland trek that is definitely worth spending a week doing. 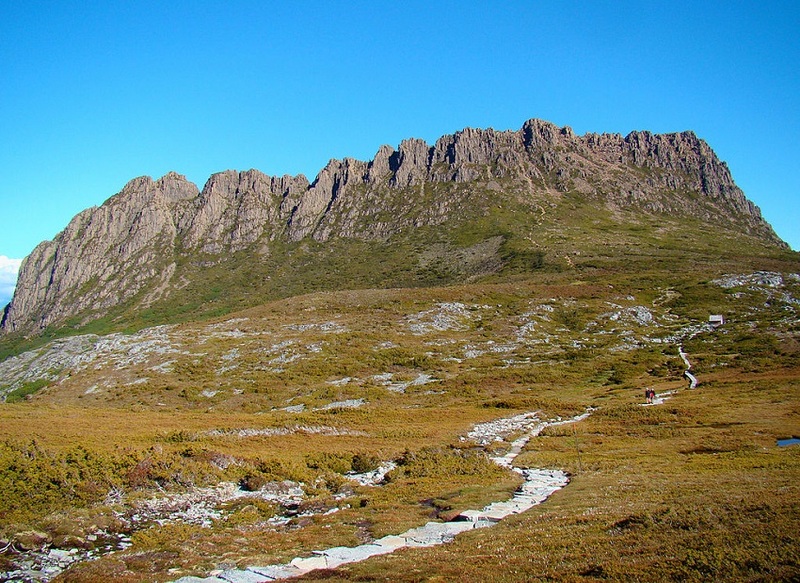 You’ll cover the open plains of Tasmania as you bush walk from one hut to another. 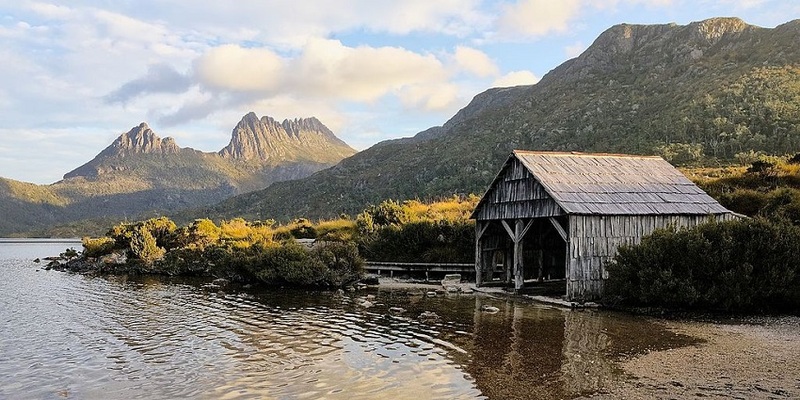 You’ll come across beautiful rivers to stop and have lunch at as well as climb through rain forest and even an optional summit of Mt Ossa which stands at 5,305 ft, Tasmania’s highest peak. 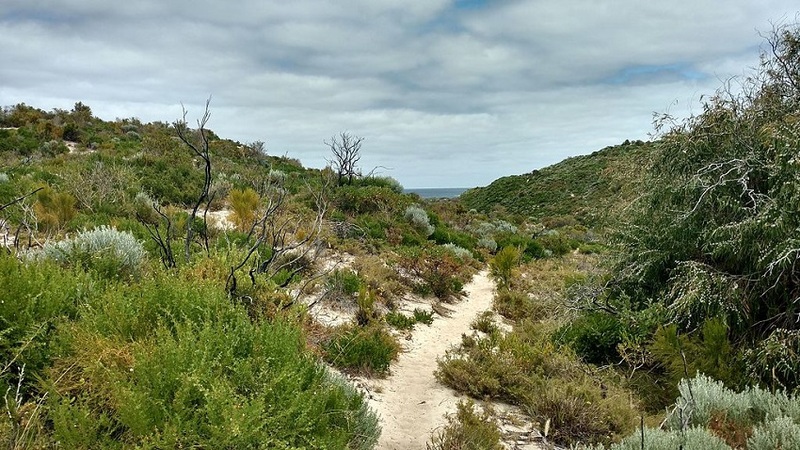 Maria Island is a gorgeous Island off the coast of Tasmania that has a multi award winning hike in the Maria Island Walk. A great combination of excellent accommodations, wildlife and natural beauty of the shores makes this a top destination for walkers and non walkers alike. 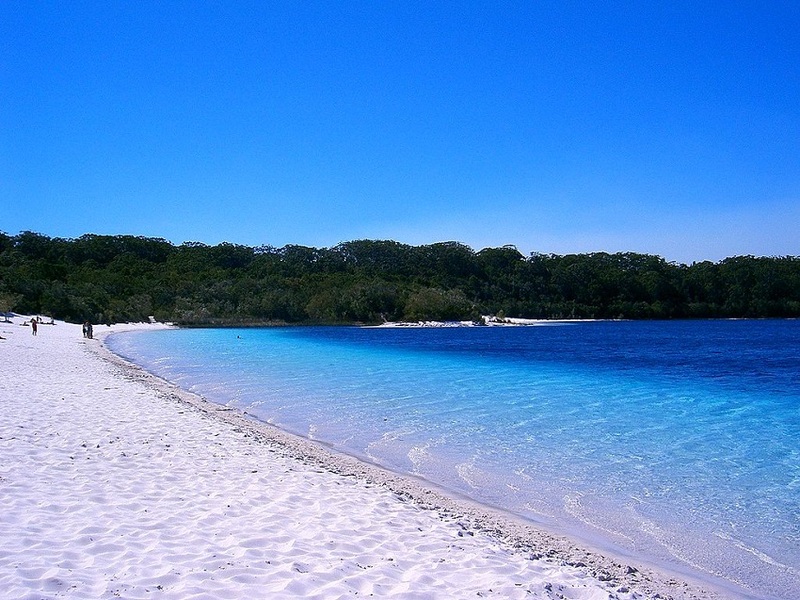 The Maria Island Walk is a gentle one that allows you to take your time and take in the surroundings. 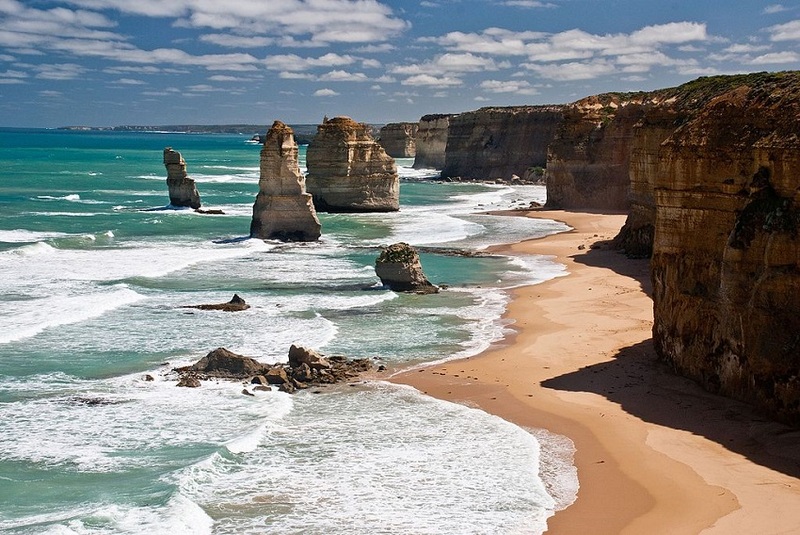 The Twelve Apostles Walk is a unique and one of a kind trek that you likely won’t find anywhere else. 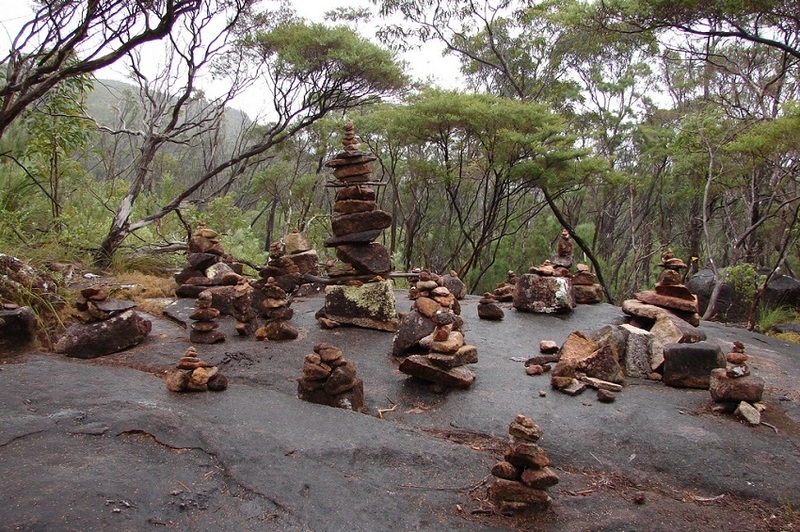 The walk is named after the breathtaking rock stacks that rise up out of the Ocean off the coast of Victoria. These are limestone pillars that were once part of the cliffs but the wind and waves have carved them up into the pillars you see today. 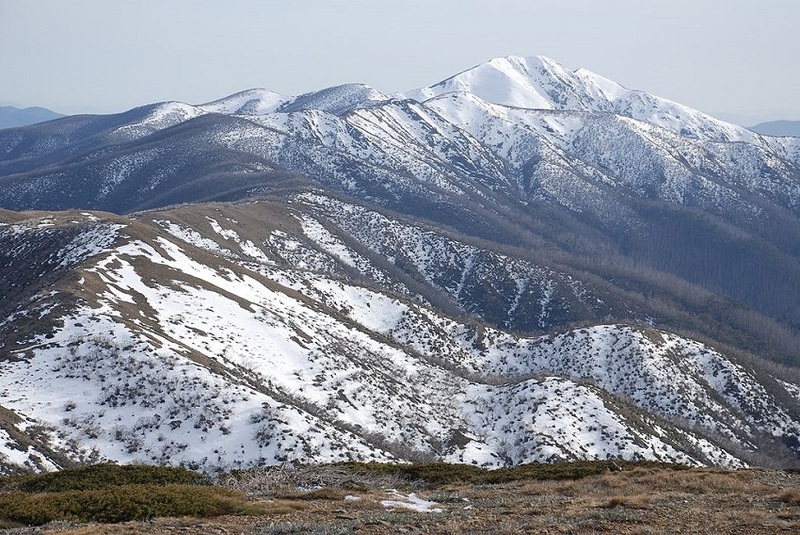 A gorgeous site and well worth the 4.5 hour drive from Melbourne. 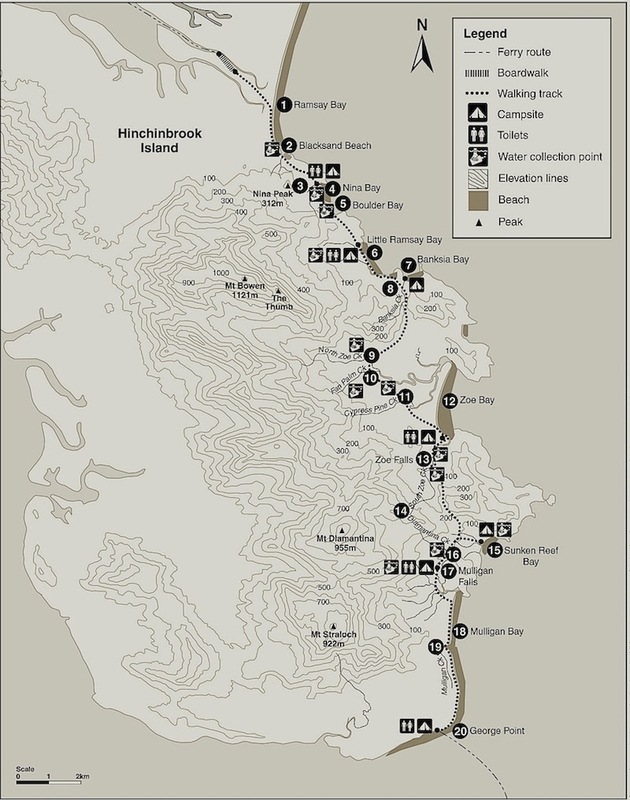 The Wilderness Coast Hike embraces the natural beauty of all facets of the coast. As you make your way along the 62 mile route you’ll find yourself on hidden secluded beaches, in beautifully tall forests and walking past lighthouses. You may not want to believe it but if you have no plans of getting up early after each night camping, you may want to wear earplugs to bed, the birds can be awfully chirpy early in the morning. For a slightly longer trek like this one consider the Osprey Aether AG 70 to take care of all your hiking needs!